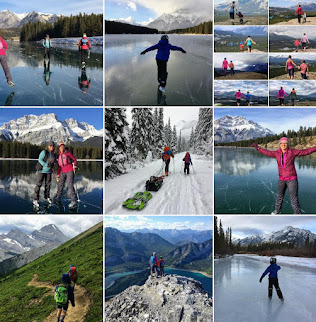 Family Adventures in the Canadian Rockies: Top 10 Posts of 2014 - Did you miss any? I like looking back at the year before I jump into the approaching new year. It helps me reflect on what worked, and what did not work. I can look back on trips we enjoyed and perhaps ones that were not as memorable. I also like to look back on the posts that you most enjoyed reading. This helps me know what you might like to see more of next year. Therefore, I have looked up all the numbers, and below are the top ten most popular posts from 2014. We go camping in Waterton Lakes National Park every summer and it's one of our favourite places to visit near Calgary. When we go in July, we are always able to go biking, hiking, paddling, and explore this lovely park full of wild flowers, waterfalls, and wildlife in abundance. On the down side though, there is little solitude unless you go for a long day hike or overnight backpacking trip, the popular tourist places are crawling with people, and you'd be hard pressed to get a family photo without at least 5 other families in it. 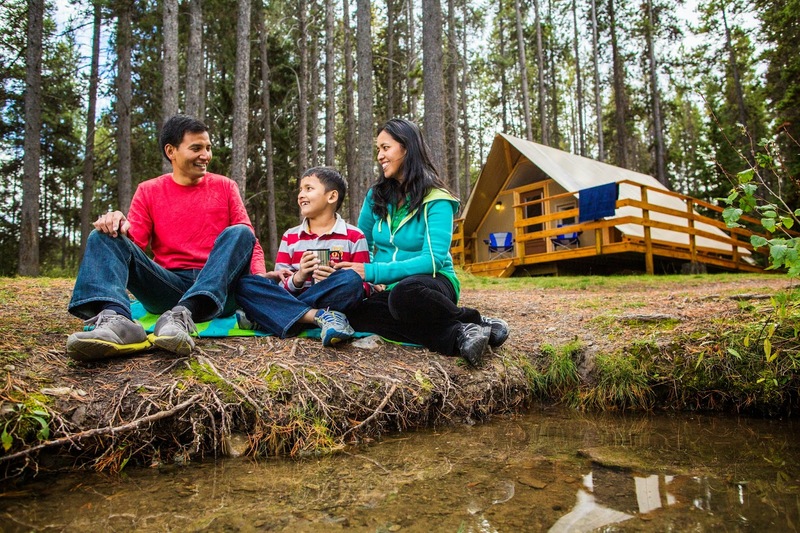 What do you look for in a family-friendly campground? Myself, I look for large campsites that border on a wide open meadow where children can run around and play. I love it when we can camp right beside a playground and I especially love it when we're camped in a quiet loop that kids can bike around - if they are in sight the whole time it's a real bonus! Add a hiking trail that's right in the campground (in our loop even,) and bike trails that start right from camp so that we don't have to drive to find adventure - and that's my definition of a GREAT family campground. Love hiking, biking, being outside and enjoying warm summer nights outside on your patio? Hate (or strongly dislike ) camping though? You aren't alone. 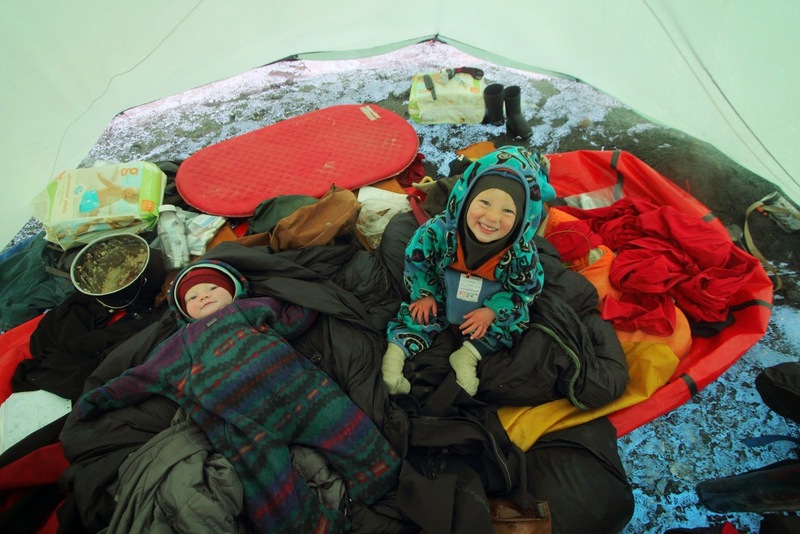 Not everybody likes camping and it doesn't mean you aren't outdoorsy or that you're soft. 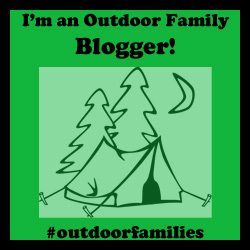 I admit that I wasn't enthralled with the idea of camping for "fun" until it became a family activity. Before that, it was just something we did when we needed a base camp for bigger and better adventures. Until recently, it had been over 5 years since I'd been at a ski resort. My husband and I used to ski all the time in the Rockies until our son was born at the beginning of 2009. 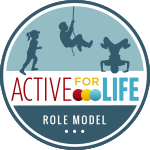 After that, a combination of factors lead us to give up downhill skiing in favour of sports we thought would be more family-friendly. Resort skiing seemed frightening and we weren't sure how to tackle a day at a ski hill with a baby or toddler in tow. Our summer adventures are winding down and I'm finally taking some time to slow down, to catch up, and to share some very overdue adventure stories. Today's adventure is a little different from what you'll normally read on my blog because for a pleasant change, I'm not writing about my family and we're going beyond the Canadian Rockies. In fact, we're traveling to Alaska today. Best? Really, the absolute best?... - Yes. 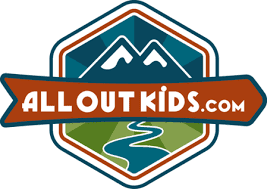 The very very absolute best, most fun for all ages hike in Kananaskis award goes to Jura Creek! Last summer we found ourselves driving through the mountain town of Fernie on our way home from a camping trip and I remembered that the town had a little dirt jump park I'd been curious about. Our son was 4 then and still on his Strider balance bike but I was fairly confident he'd be able to handle a few bumps and fun obstacles on his bike. We stopped at the park for an hour or so and Noah definitely took to the idea of circling the dirt track on his little orange bike. He just needed a bit more courage to truly commit to the jumps and bigger bumps - courage that would come with practice. What a fantastic adventurous year! Here's to 2015 expeditions!